House roof framing and construction diagrams, with important roofing terms, roof shapes and framing types. Carpenter uses a pneumatic nailer to attach plywood sheathing to the roof rafters—in this case, a series of roof trusses. Roofs take quite a beating. Fully faced toward the sky, they catch the brunt of weather’s worst. They have to be able to take a licking and keep from leaking. They must be weathertight, secure, durable, attractive, and elastic enough to withstand severe temperature shifts without cracking. Over the centuries, roof-building techniques have been refined to yield roofs of considerable strength and durability. A wide variety of materials has been developed that will last many years—in some cases, as long as the house. And homeowners have a vast selection of materials, colors, prices, and other features from which to choose. A contemporary roof, regardless of shape or surface material, consists of a variety of components that include wood framing, sheathing, underlayment, flashing, gutters, and, of course, the shingles or other finished surface. 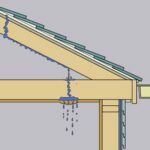 The illustration here shows how these materials go together to make for a sound roof. The roof deck is made up of sheathing and, in most cases, underlayment, which is called roofing felt. The type of deck used depends on the finished roofing material. 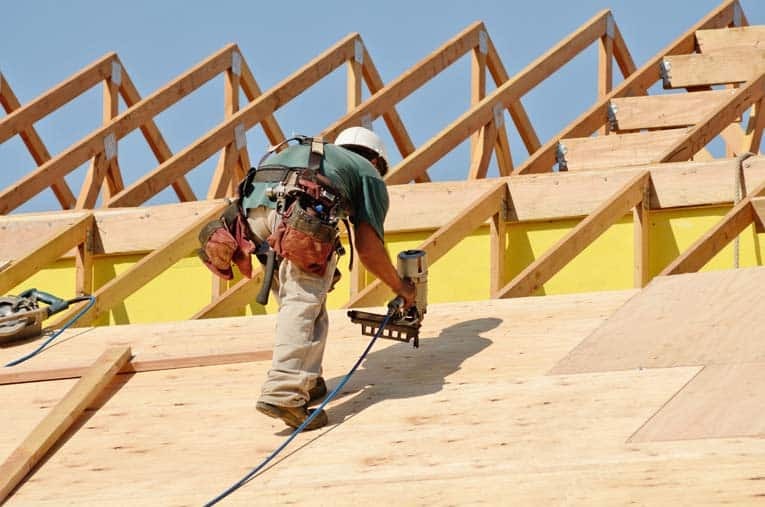 Most call for solid plywood or oriented-strand-board (OSB) panel sheathing; wood shingles and some tile or metal roofs call for spaced-board sheathing. 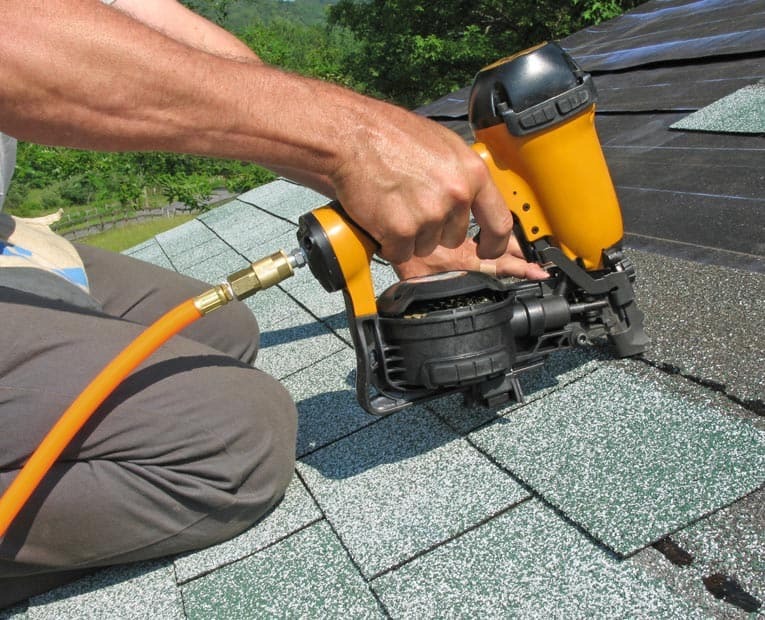 Flashing helps repel water wherever the roof surface is broken by dormers, intersecting roof planes, and protrusions, as well as along the roof’s edges. 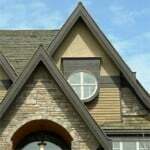 Flashing is traditionally made from galvanized steel, aluminum, or vinyl.